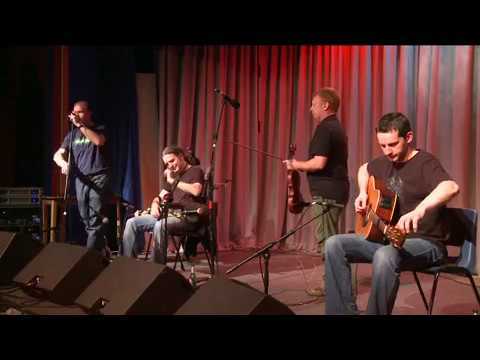 This ever popular Folk Festival was filmed over eight days, all around the Isle of Arran. The compilation DVD showcases over thirty musicians and singers, and features The Saggy Bottom Boys, Aris, Moses, Esther O'Connor and the incredibly talented Lúnasa from Ireland. Prices below include UK postage & packing. We aim to fulfil orders within seven days. Payment is taken securely via PayPal, safely using any major debit or credit card. Please note payments are made to Help-Yourself.net.